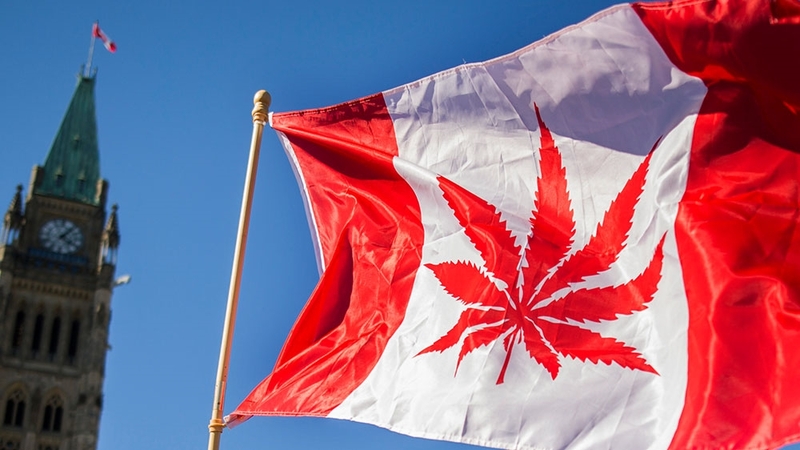 Canada may have legalised recreational marijuana but executives of the country’s booming pot industry need to be aware they are not exactly welcome south of the border in the United States. As the world’s first major economy fully legalised cannabis, officials of US Customs and Border Protection (CBP) warned they won’t admit anyone arriving with the intent “to aid in the proliferation of the marijuana business”. Even if some US states and localities, including the capital Washington, DC, permit medical or recreational pot use, the CBP warned the drug remains illegal under US federal law, giving them the responsibility to fight its use and promotion. “If… a Canadian is coming to the United States and it has nothing to do with the marijuana industry or the proliferation of the industry, that person would generally be deemed admissible,” CBP officer Christopher Perry said in a press conference in Detroit, Michigan, near the Canadian border. But “if they’re coming to the United States … with the express interest to facilitate or develop the marijuana industry, they would generally be deemed inadmissible”. Canadian companies have already lent funding and expertise to US cannabis companies in the eight states such as Colorado, California and Maine where recreational use is allowed, and about 30 others that permit medical marijuana. Shares in a number of Canadian pot firms are traded on US stock markets, including the largest, Canopy Growth Corporation, which is listed on the New York Stock Exchange. Theoretically, the CBP’s stance could prevent their executives from traveling to US financial centres on business, which could be considered supporting “proliferation” of pot. Amid growing acceptance across the country of the drug, on January 4 Sessions rescinded standing federal government policies to tolerate the stance of state and local governments, declaring “a return to the rule of law”.